davids own website! : he's just the best! 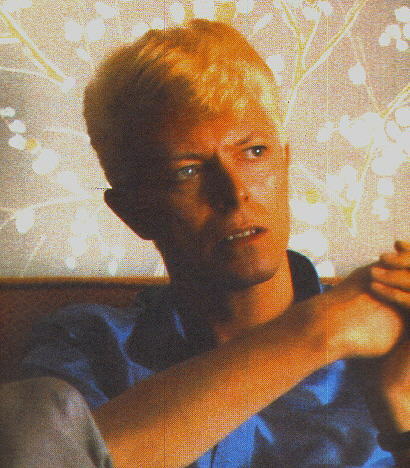 page 2 of my site...my fav pics of david bowie: hope you like them too! page 3 of my site: some pics i drew..bit naff though!!! page 4 of my site :Questionaire on Bowie!